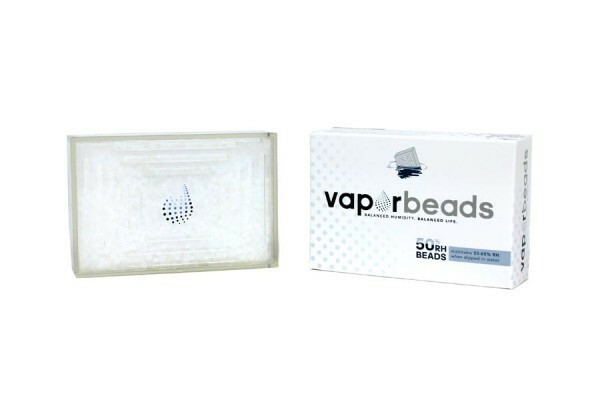 VaporBeads are a rechargeable bead system made of medical grade silica which are impregnated with a salt based formula. 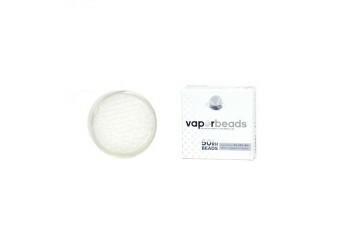 The beads have micropores for excess moisture absorption to give precise humidity control. Simply dip one-third to one-half of the bead case in distilled or reverse osmosis (RO) water and set in your humidor to maintain a desired relative humidity. Hydration cycles may vary depending upon the container and climate. Normally requires rehydrating every 2-3 weeks. 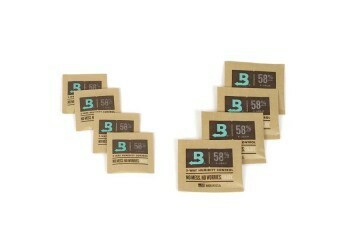 This bead system will maintain a relative humidity of 55% to 65% when saturated and will return to 50% RH when dry.